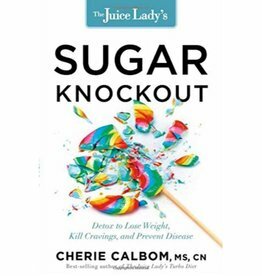 Cherie Calbom shares her unique expertise and knowledge in this thirty-day guided transition into a low sugar impact diet. 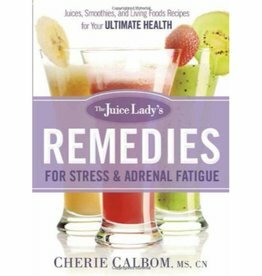 Don’t let stress ruin your health. 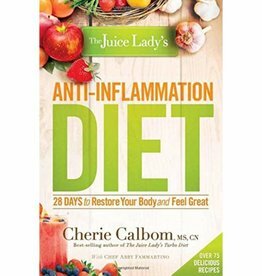 Fight back with these all-natural juice remedies. 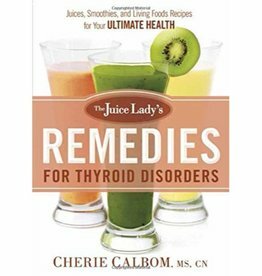 The thyroid one of the most important glands in the body that helps regulate almost every other system.